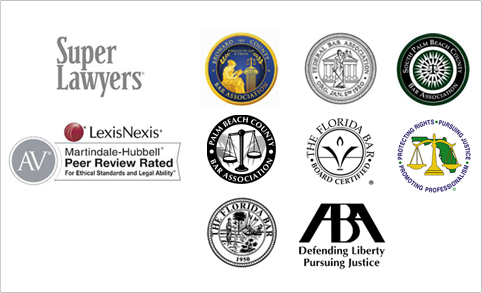 Probate, Trust & Fiduciary Litigation - Shapiro, Blasi, Wasserman & Hermann, P.A. Will and trust contests, which often involve claims of incapacity or that a will or trust was procured by undue influence or fraud. Disputes over the distribution of trust or estate assets. Guardianships and other means and strategies for addressing incapacitated individuals. Breaches of fiduciary duty by a trustee or personal representative. Actions to remove a trustee or personal representative. Disputes over the exercise of powers of attorney. Service as mediator, including pre-suit dispute resolution and mediation at all phases of litigation. In the midst of the largest generational transfer of wealth in the nation’s history, high stakes disagreements frequently arise concerning the validity and meaning of wills, trusts and other estate planning instruments; the appropriate management and distribution of the assets which pass under those instruments; and the conduct of the fiduciaries responsible for managing and distributing those assets. When such issues arise, the firm’s Probate, Trust and Fiduciary Litigation practice group attorneys are experienced and ready to vigorously protect our clients.